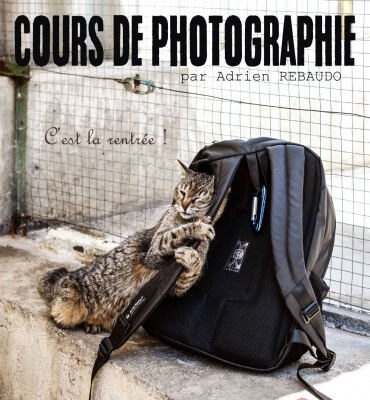 Photography class given by Adrien Rebaudo on Monday 18 February 2019, at 6:30 pm, Médiathèque de Monaco – Bibliothèque Louis Notari. Adrien Rebaudo offers fun classes where you can learn or revise basic photography techniques. Don’t forget to bring your camera or another device with which you can take photos.